I’m often asked why I named my home inspection company Strickland Home Inspections when my surname is Seeland. That’s any easy one for me. 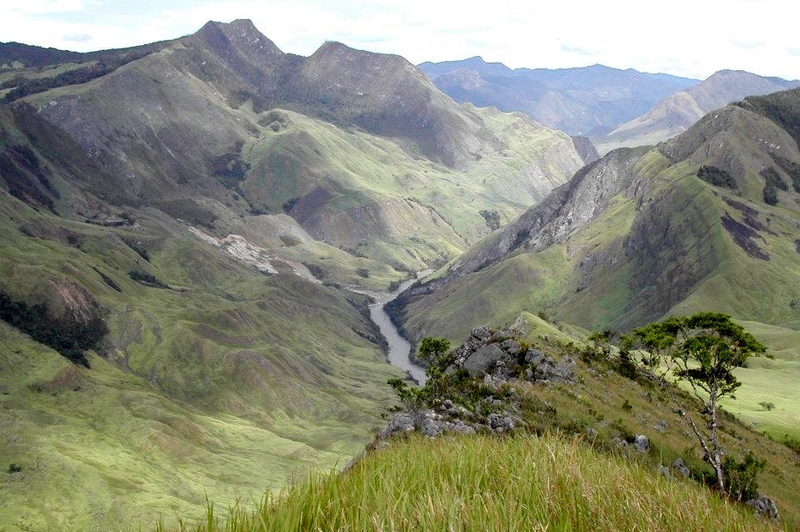 For fifteen years, I lived in one of the most remote and beautiful parts of the earth−the Strickland River Gorge of Papua New Guinea. Involved in development projects ranging from airstrips, to clinics, schools and fresh drinking water systems, it was there that I cut my teeth in building and the trades. Those skills would develop over the years and eventually lead to my career as a general contractor and later as a home inspector. The Strickland River area and its people left an indelible mark upon my life, and for that I will always be grateful. It’s in honor of that time, place, and people that my company bears the name Strickland.